Abandoned carts are a plague to online stores. Some 70% of carts are abandoned for reasons varying from unexpected shipping fees to consumers using carts as wishlists. 85.65% of those abandons occur on mobile. The shame of abandoned carts, of course, is that it means someone was just about as close as you can get to actually making a purchase. Sales down the drain, right? I’d actually argue that abandoned carts should be considered a new step in the sales funnel. Rather than having “lost” a customer, you’ve gained a good deal of data on a potential customer. By leveraging that data well, you can still win a new customer. So let’s talk about how to get your visitors over the hump of actually making a purchase so you can start recovering those carts. 1. Use an exit intent pop-up. Given that most abandoned carts are abandoned for reasons other than “no intention to purchase,” you have a few valuable seconds to recover that cart before the visitor leaves your site, at the time of their peak engagement. One method to stop these visitors in their tracks is exit-intent pop-ups. (See below for an example image.) Exit intent pop-ups appear when a visitor indicates their intent to leave your site by moving the pointer towards the exit button on the browser. (Please note: obviously, this limits exit intent pop-ups to desktop use only.) On average, these pop-ups boost conversions 5-10%, not exactly an enormous number, but nothing to sneeze at for the amount of work a pop-up takes. Direct them to a customer service chat. If someone’s having problems completing their purchase, getting a store rep to help might just solve the problem. Offer free shipping on the cart. Unexpected shipping fees make up a large reason why carts get abandoned. Offer a discount on the cart if they purchase in the next X minutes. Ask them to answer a single question survey about why they abandoned the cart. (This probably won’t recover the cart but you’ll be able to gather data on why people are abandoning their carts on your site, in particular, and then you can use those answers to fix the problem. There’s a real bright side to abandoned carts: you learn exactly what it is your visitor wants to purchase from you. Knowledge is power. Now you can have retargeting ads follow your would-be customer around the web with the items you know for sure they actually want. Retargeting ads are absolute gold, with a CTR that is 10xs higher than a non-retargeted ad. You can do this through with either Facebook or Google ads, but there is a great shortcut for Shopify users. Retarget App for Shopify will automatically serve these ads to your abandoned cart visitors without you having to even think about it. 3. Run an email series follow-up. Include images of the items in the cart. Link them directly to their check-out page. Offer a discount or free shipping to incentivize the purchase. Sending automated abandoned cart is emails is pretty simple to do these days. 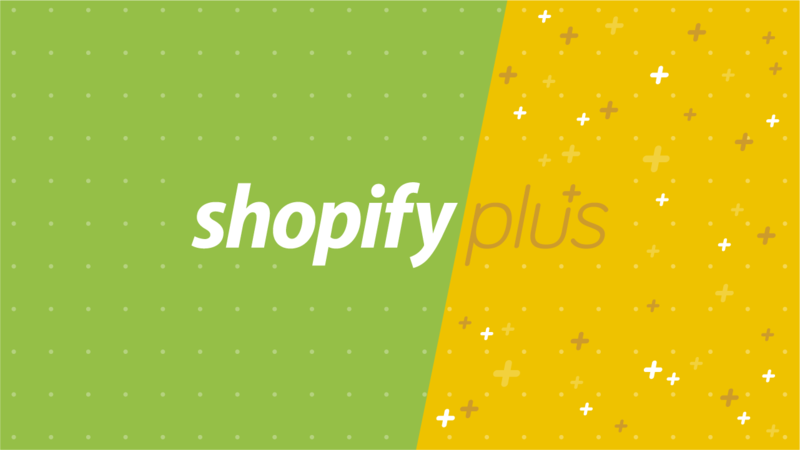 For instance, Shopify users can put their entire abandoned cart program on autopilot with Kit Karts, an app that works in conjunction with Shopify’s Kit. 4. Run separate email campaigns pushing the abandoned items subtly. Update your visitor when items in their cart go on sale. Send your visitor an email on how to style the item(s) if you’re a clothing store. Send your visitor lifestyle emails that feature the products they’re interested in. For instance, if they have a pillow in their cart, you can send them emails that speak to how those pillows have made people's lives better. You could send quotes from good reviews or stats about how new pillows = better sleep. If you’re running a small shop, sending an email from your personal account to the visitor can be quite an effective appeal. Ask them if there’s anything you can do to help their purchase. That kind of personal connection can make people feel more connected to your brand and may be just the thing to get them over the purchase hump. The truth is that you will likely never recover every cart that is abandoned, but when you view them as a positive step along a visitor’s route to converting to a customer, you can see there are many creative ways to ease your visitors to the final conversion.